"Happy to have him as my doctor!! I recommend him 150%"
"Dr. Antonio surpassed my expectations." "Incredibly caring, personable, and attentive." Click Below to View our Spring Specials! The doctors at Rejuv Gynecology and Obstetrics located in Jersey City and Cranford, New Jersey, provide aesthetic and reconstructive vaginal surgery, as well as minimally invasive gynecologic procedures. Edsel Antonio, D.O. and Farzana Alekseyeva, D.O. both specialize in vaginal rejuvenation procedures including the nonsurgical ThermiVa® procedure, the O-Shot®, and the EMSella for urinary incontinence. 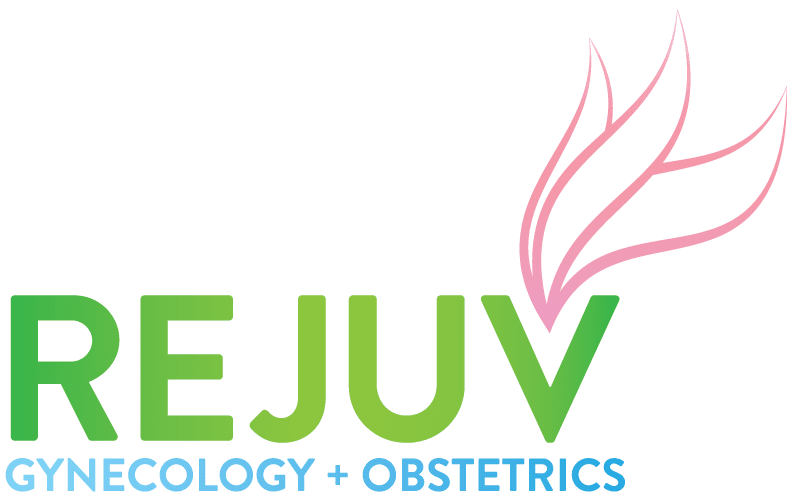 Dedicated to comprehensive care for women and specializing in restoring confidence, the RejuV provides high-quality obstetrics, gynecology, and aesthetics services. Rejuv Gynecology and Obstetrics provides minimally invasive and traditional procedures. Patients visit the practice seeking treatment for fibroids, ovarian cysts, and abnormal bleeding. The experienced doctors at Rejuv specialize in robotic surgery using the da Vinci® Surgical System to perform hysterectomies, myomectomies, and ovarian cystectomies. The practice is accepting new patients. Call the office today to discuss your gynecology or vaginal aesthetics needs and to schedule an appointment.